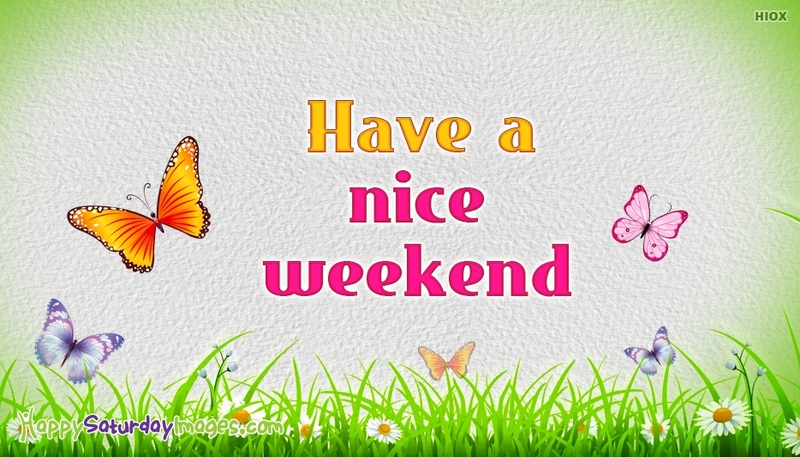 Weekends are special days during which we could make some lovely time for your family and friends. Everyone long for a great weekend. Wish all your near and dear ones have a nice weekend with this beautiful and colorful image through Facebook, Whatsapp, Twitter or anyother social networking websites.